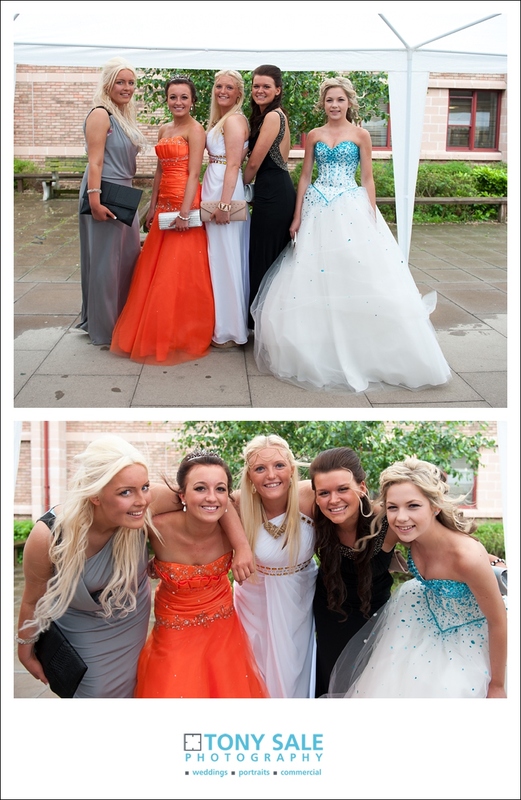 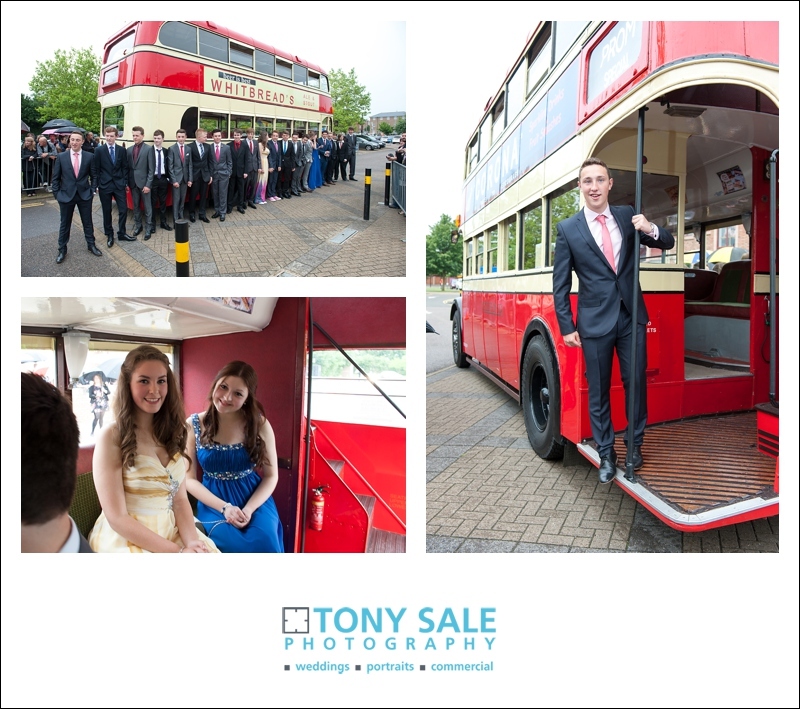 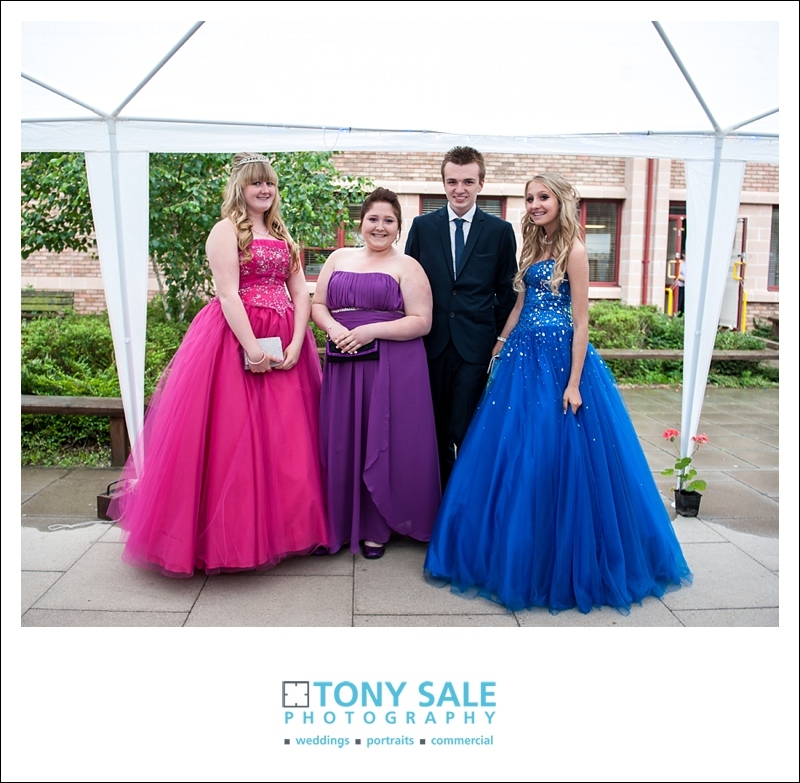 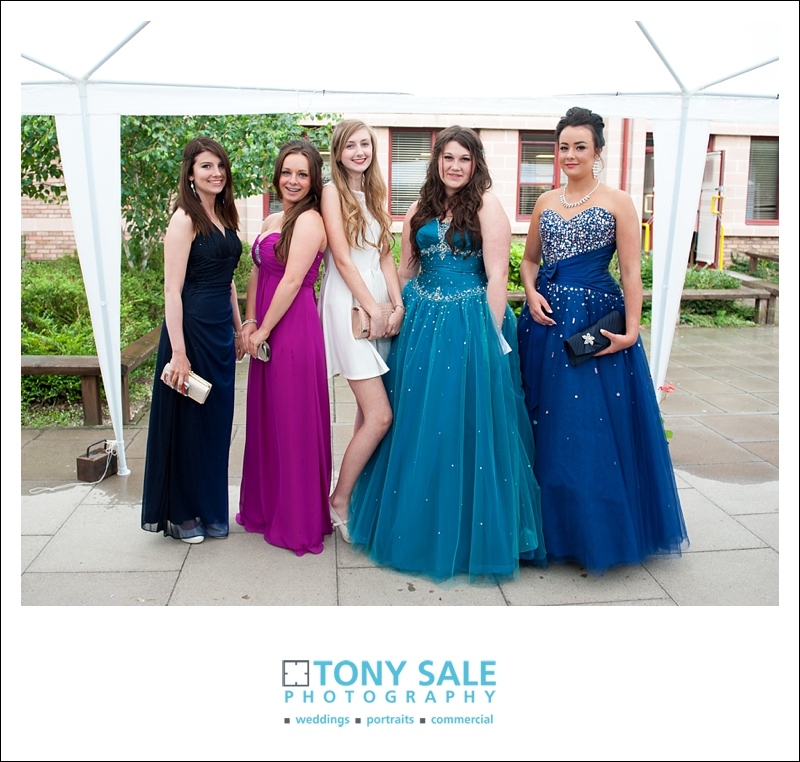 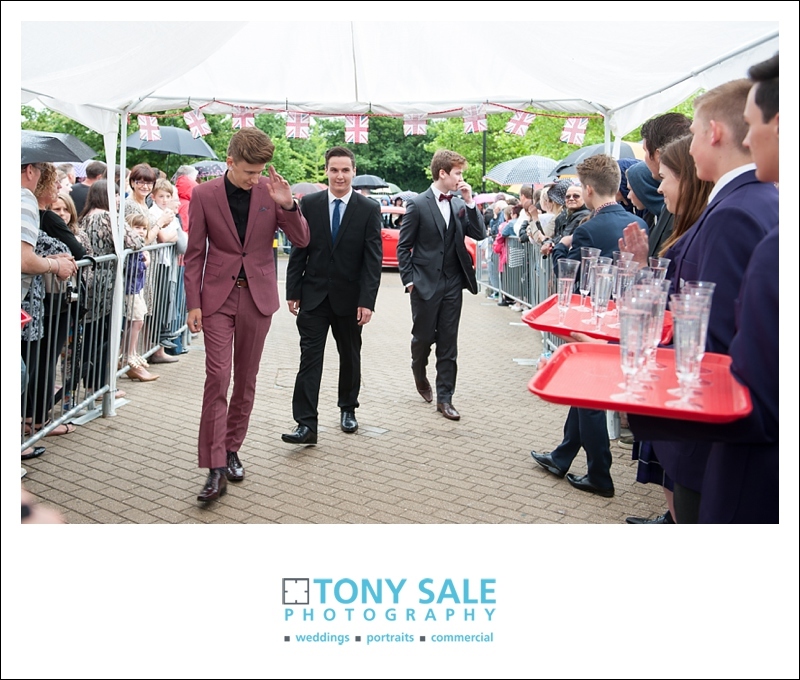 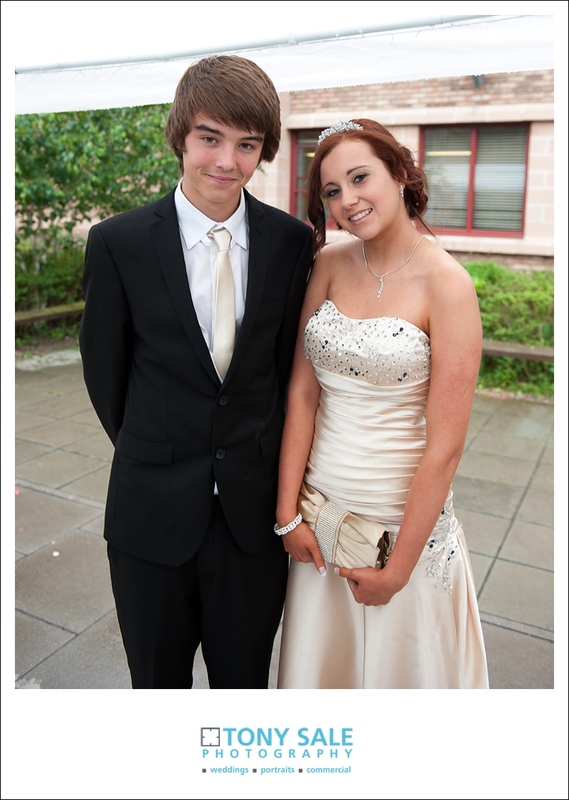 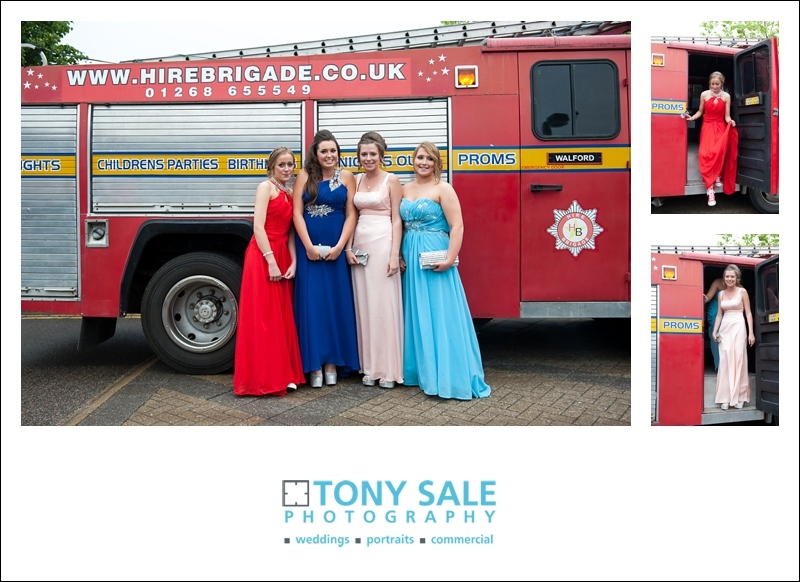 A few months back I did some prom photos for Tabor Academy; I have been a bit slow but have now finally got around to putting some on the blog. 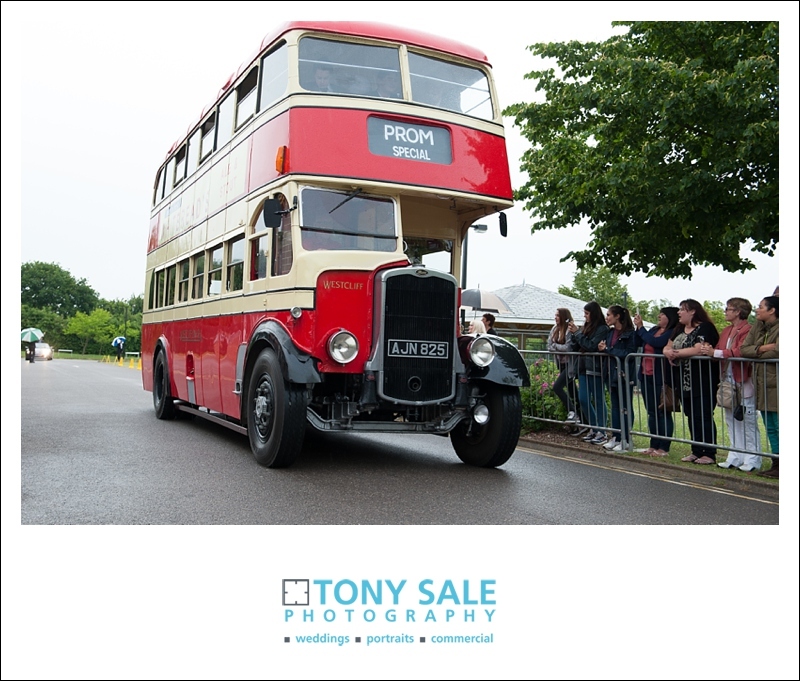 The actual shoot was done for the local press, Evening Gazette and Braintree & Witham Times and appeared as a part of a special feature. 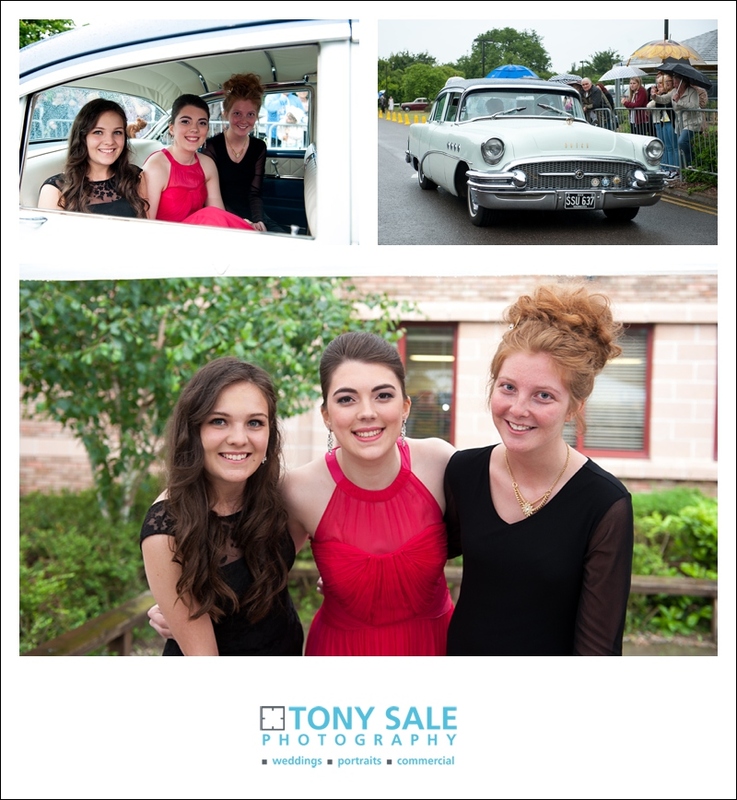 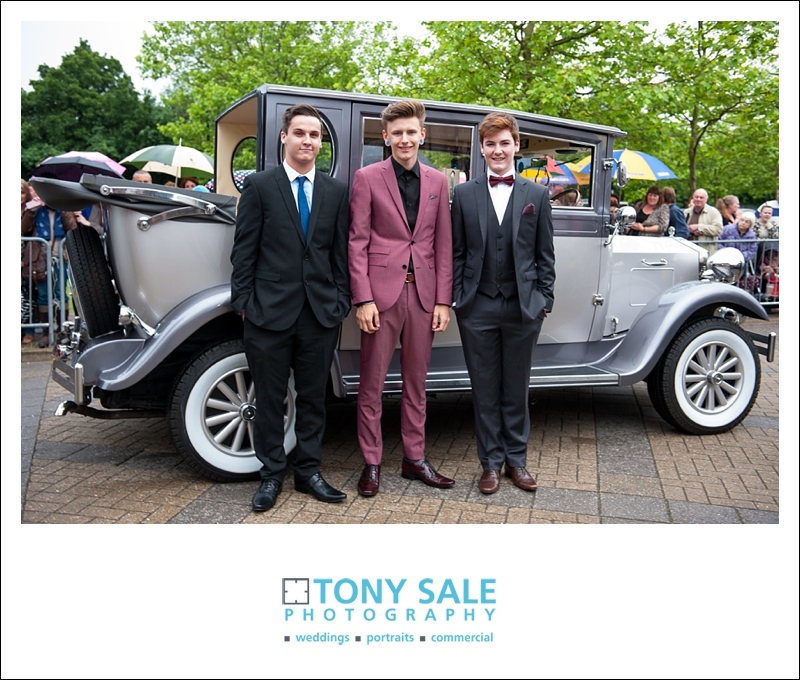 It absolutely tipped it down on the night but the students were excellent, they were in good spirits wore some wonderful outfits and we captured some fantastic photos.